Average selling price of $39.248 per barrel. 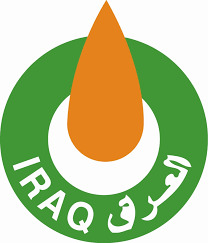 Iraq’s crude oil exports from its southern ports rose to 3.230 million bpd in August, compared with 3.202 million bpd in July, according to the Ministry of Oil. Revenues for the month hit $3.93 billion, giving an average selling price of $39.248 per barrel.